Bahamas wedding design by Maypop Design is now offered for your island wedding in the Bahamas. Maypop offers decorations and accessories for the chic bride in pursuit of unique elegance. The company’s wedding décor accents include whimsical lanterns, kissing balls, topiaries, chairs, tents, screens and tables, and are meticulously tailored to each wedding and venue. With an emphasis on clever combinations of silk flowers, fabrics and trim, they offer fresh color schemes and debonair design that pops! A design custom tailored to you and your venue can be created. 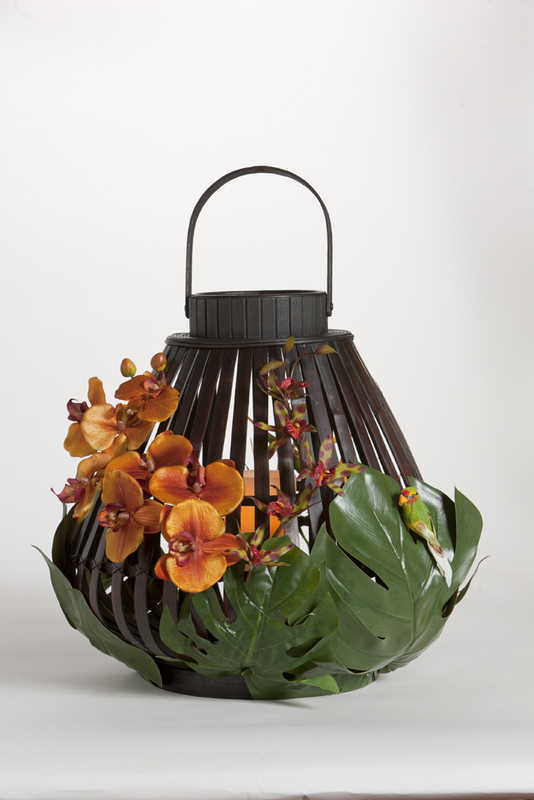 Papaya-colored orchids and tropical leaves encase the warm glow of an island sunset. Designer Nita Lee Roberts is a graduate of The School of Visual Arts in Manhattan. She was the chief designer at Heaven Designs, whose accessories sold at major U.S. stores and leading European boutiques. Nita Lee derives inspiration for her designs from many sources, not least of which are the gorgeous materials she loves to work with. An East Coast native, Nita Lee brings a characteristic verve to her creations for Maypop. and South America, where she managed an art gallery in Rio de Janeiro. 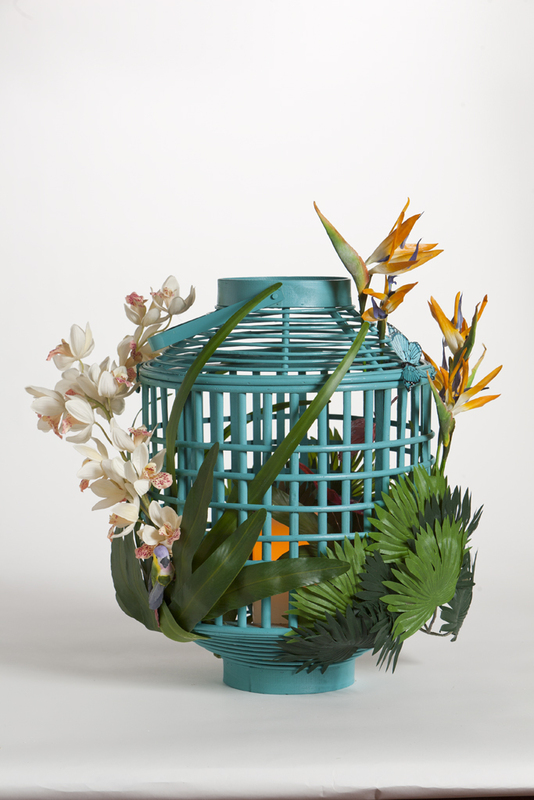 A turquoise lantern embellished with Birds of Paradise, this piece mimics the stunningly beautiful turquoise waters of the Exumas. 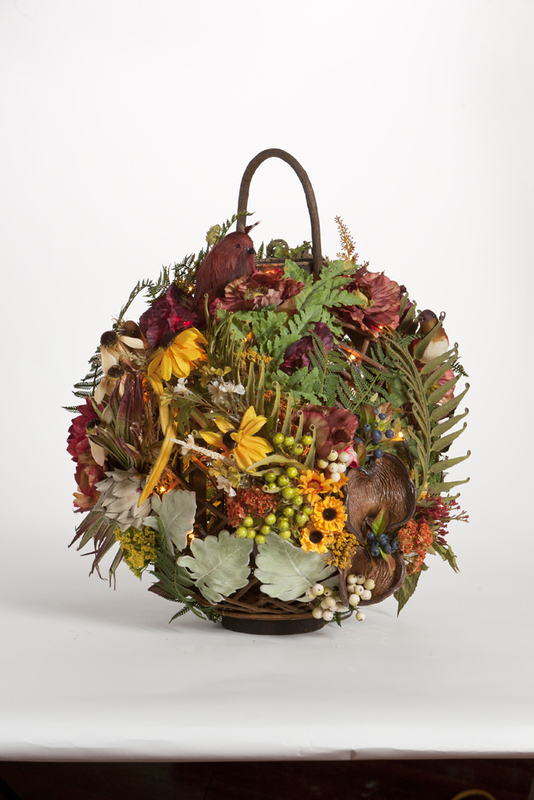 It fits perfectly into outdoor wedding decor in the Exumas. and fine design. The fruits of our passion are the creations they design. Piece de Resistance! 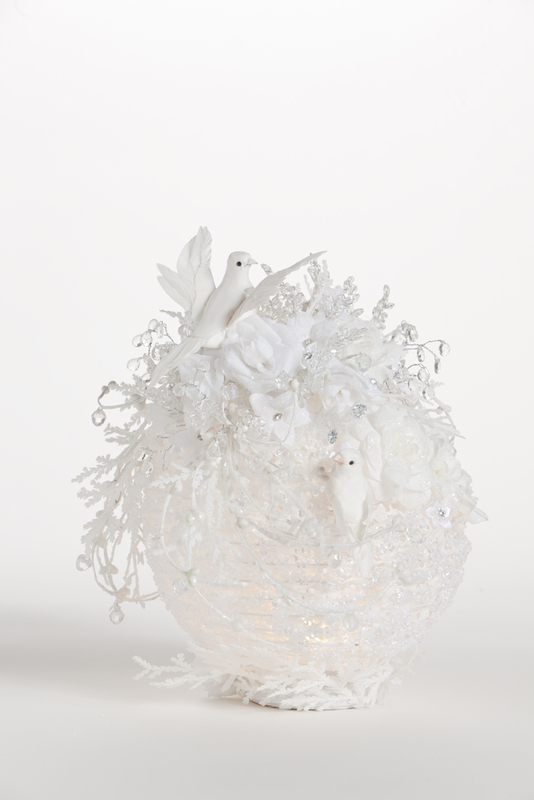 Lavishly embellished in an opulent mélange of blossoms, branches and sprays, the White Wedding Lantern emits a fluttering glow. 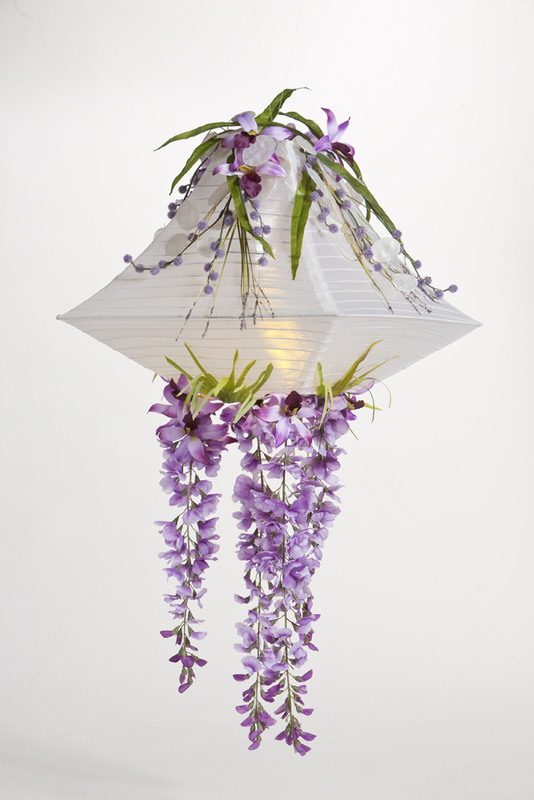 Dripping with wisteria and dotted with orchids, this lantern may be modified to match your wedding color palette and design. 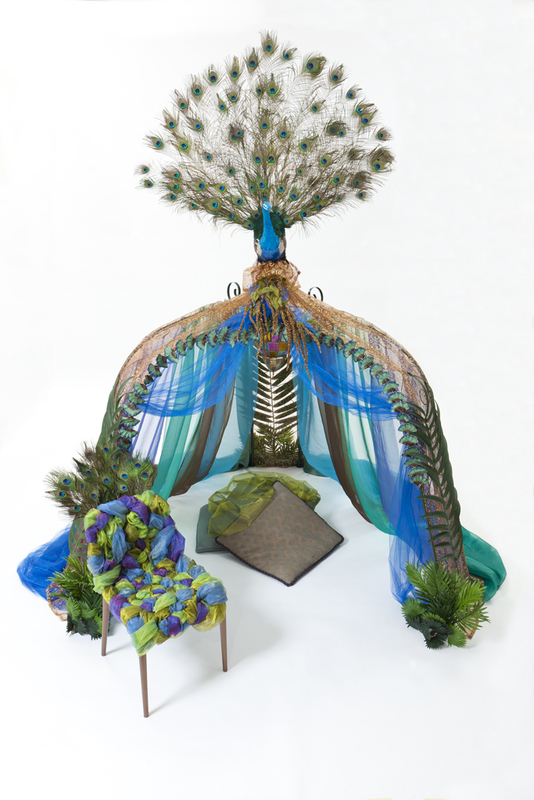 This tent can be used as a chuppah, altar, cake haven, bar, or hideaway for the bride and groom! Available in multiple color-ways, other accents can be made to order to match. At Chic Bahamas Weddings, we provide assistance for couples planning a tropical destination wedding. Our services are designed to help the bride and groom make unique design decisions with confidence as they look forward to their magical day. Contact us today for more information!